Manchester United’s game away at Burnley has almost been relegated to the background given the imminent arrival of Arsenal star. The 29-year-old is expected to complete his move to Old Trafford over the weekend, but in the mean time, we take on a Burnley side struggling for form after a brilliant start to the season. 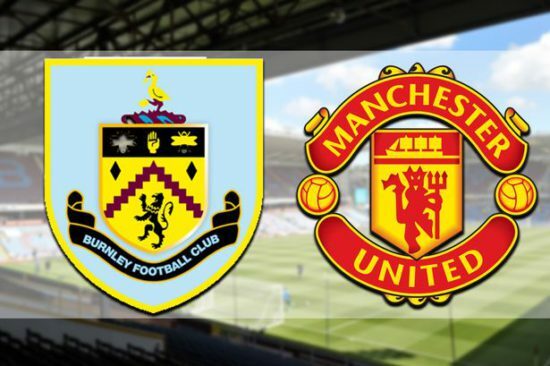 United will be looking to take on 3 points away at Turf Moor after the first leg ended 2-2 despite The Clarets taking a 2-goal lead. Michael Carrick could be named on the bench after returning to full fitness in recent weeks while Zlatan Ibrahimovic is still feeling the effects of rushing his return from an Anterior Cruciate Ligament tear. The player will miss out while Eric Bailly is still out after undergoing ankle injury back in December. Argentine versatile defender, Marcos Rojo will be hoping his return to fitness leads to a place in the starting eleven, as the partnership of Phil Jones and Chris Smalling has improved to a gold degree. Veteran player, Ashley Young is back from a 3-match suspension for elbowing Dusan Tadic but in his absence, Luke Shaw has impressed sufficiently and is being hailed as the best left back in the world. Marouane Fellaini is also training but should be content with a place on the bench. Jose Mourinho is not expected to make any change from the side that defeated Stoke 3-0 on Monday night. Burnley have not won a game since December, which is part of a seven game run without victory. The defence and midfield is not expected to change while Lukaku will be looking to add to his haul of 11 league goals. Probable lineup: De Gea, Valencia, Jones, Smalling, Shaw, Pogba, Matic, Martial, Lingard, Mata, Lukaku. RetroUnited.com is the number one website for Manchester United news, statistics and memorabilia. Run by former players of the club, regular exclusive opinion is featured on the website.